Need to take the Birkman Test? Learn about the test here and use our different practice tests, sample questions, test information to ensure you get a good understanding of the Birkman test. What is the Birkman Method and Personality Test? Interests – what you enjoy and what motivates you in your personal and professional life. Behaviors – how effective and productive your behavioral style is when performing tasks and in relationships. Stress Management – how ineffective and unproductive your behavioral style is when your needs are not met. Organizational Orientation – how you manage and organize your personal and professional life. However, unlike most tests, the Birkman aims not only to describe your personality, but also to evaluate your needs by exploring your usual behaviors, motivational needs, and stress behaviors. Employers use this test to discover the way(s) you work and how you can become more successful. Specifically, they use it for team building, sales and negotiation, and leadership development. The Birkman Method, available in 20 languages, is an online assessment that contains 298 questions, 250 true-false and 48 multiple-choice. Typically, it takes 30 minutes to complete and results are available immediately. The assessment is used by over 8,000 companies, and it not only provides test-takers with career suggestions, but it also matches them to companies and organizations where people with similar characteristics report success and personal satisfaction in those jobs. Some organizations that utilize this assessment are: P&G, Philips, Coco-Cola, Shell, JPMorgan, AT&T, and IBM. The results of the Birkman are very complex. There are over 40 different report styles available, and results can reflect an individual respondent, a one-to-one comparison, and group respondents. For each category (behaviors, stress management, motivations, organizational orientation) there is a different way of breaking down and analyzing the results. Typically, it takes a 1-1.5 hours for a Birkman specialist to explain and expand upon candidates' results. However, despite having so many different reports, Birkman compartmentalizes its overall behavioral report descriptions into various categories, which are then compiled together onto one chart. The chart is divided into four quadrants. The right and left quadrants determine if you are task oriented or people-oriented. 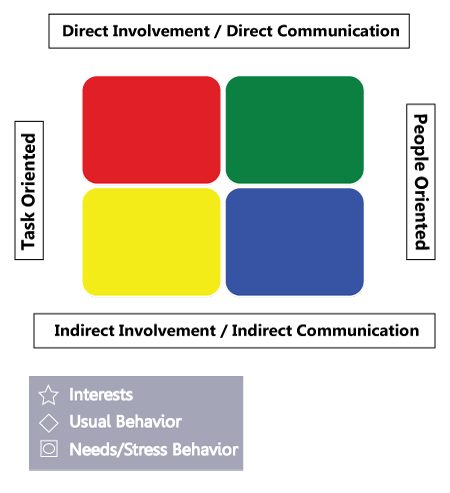 The top and bottom quadrants determine if you work best with direct involvement/communication or indirect involvement/communication. Then, within the aforementioned four quadrants, there are four colors — red, blue, green, and yellow. Each color represents characteristics of your personality. Finally, within the chart there are four symbols — asterisk (which is used to indicate where your interests lie), diamond (which is used to indicate what your usual style is), square (which is used to indicate your stress behavior), and circle (which is used to indicate where your needs lie). All of these features play a distinct role in determining your results, so be sure to look over the listed information before beginning the practice as it will help familiarize you, making the assessment portion easier. Focus: expediting, solving real problems, achieving tangible results, working in the physical world. 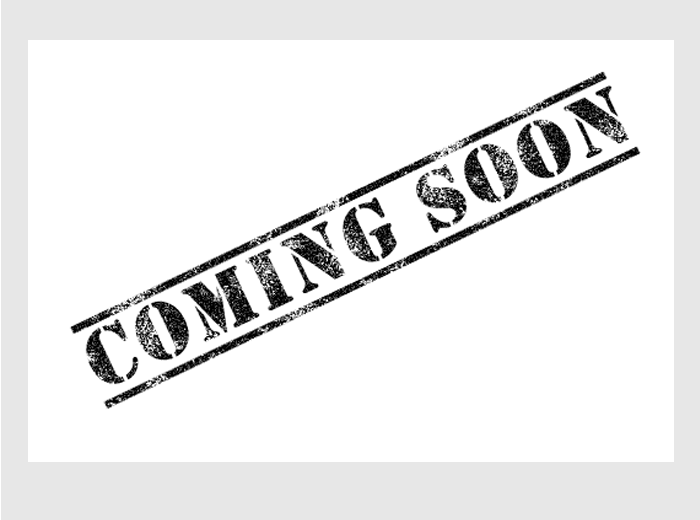 JobTestPrep will soon offer a customized Birkman preparation package that includes assessment content and information, examples, and practice tests. All of these materials are designed to help prepare you for the various assessments. It's important to note that as more companies begin to use Birkman during the hiring process, it's essential that you become acquainted with their assessments and the company itself before actually taking their tests. Start practicing today. Birkman and other trademarks are the property of their respective trademark holders. None of the trademark holders are affiliated with JobTestPrep or this website.